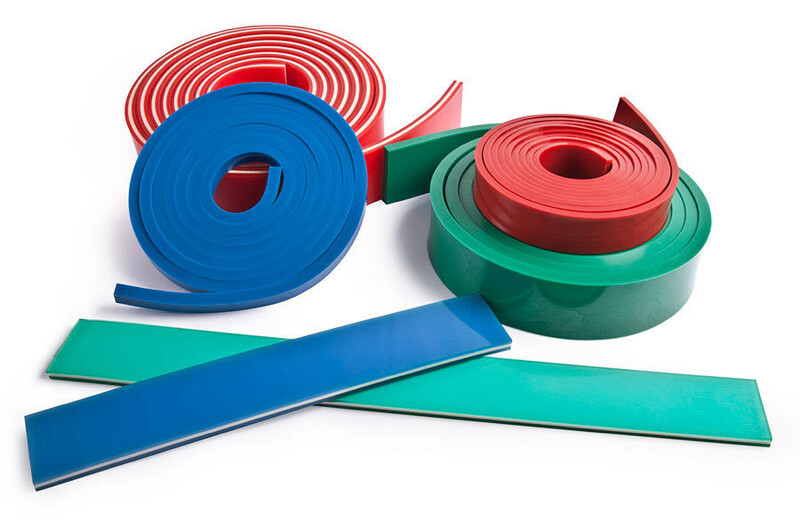 BMP's range of ViperPrint Squeegee blades exhibit minimal swelling whilst maintaining hardness, resilience and abrasion resistance throughout life. BMP's suredge cutting and vision inspection control also means that the functional edge of ViperPrint Squeegee blades can be maintained with a maximum edge radius of 0.003mm. The enhance abrasion resistance of ViperPrint squeegees together with the exceptional accuracy of the functional edge means that print quality is constantly high and productivity increased.